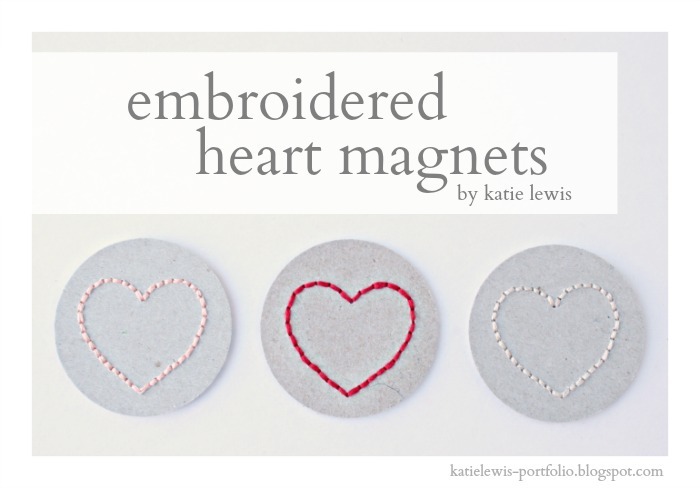 Made from recycled cereal boxes, these sweet little heart magnets are both easy and economical to make. 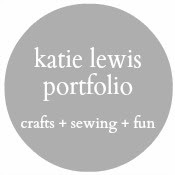 Stitch up a handful and share the love with your friends and family. 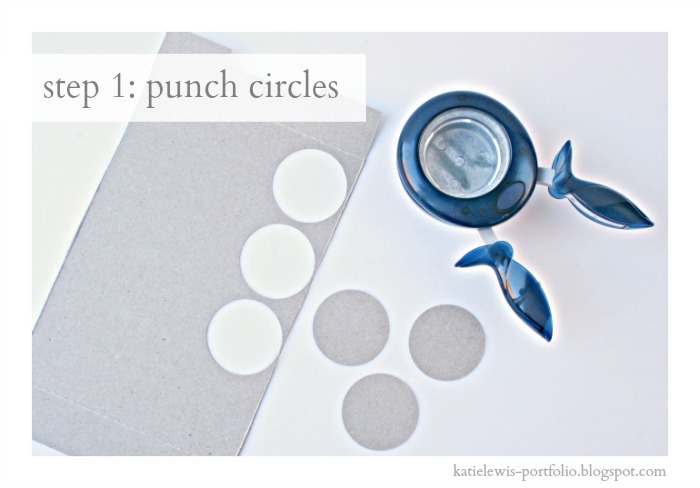 Using the circle punch, cut one circle for each magnet. 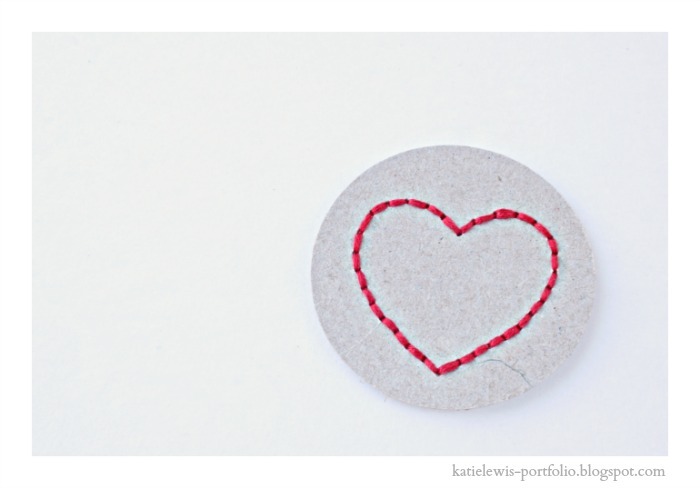 Cut a small heart from scratch paper. Center heart over a circle and place on top of cardboard. 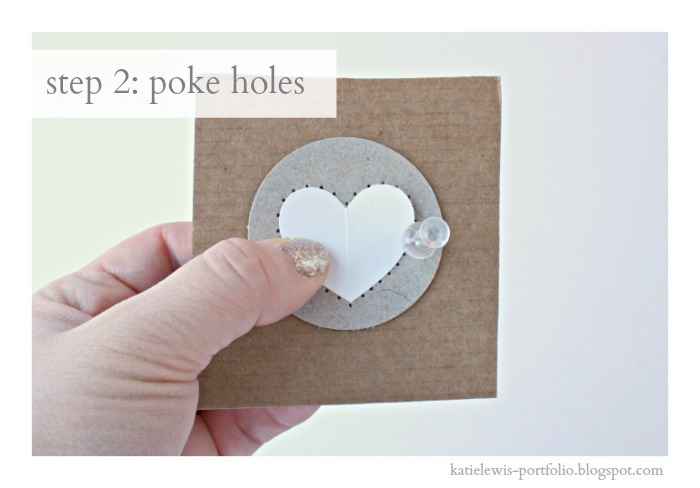 Use thumbtack to poke holes around the outside of the heart. 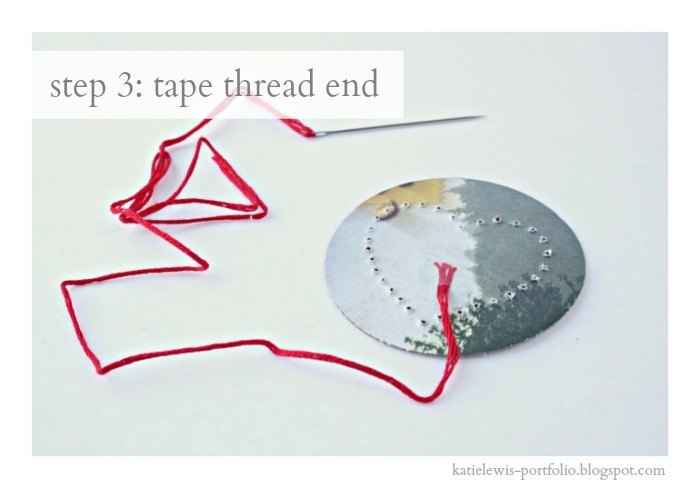 Choose embroidery floss and thread onto the needle. Do not tie a knot. Tape one end of the embroidery floss to the back of the circle. 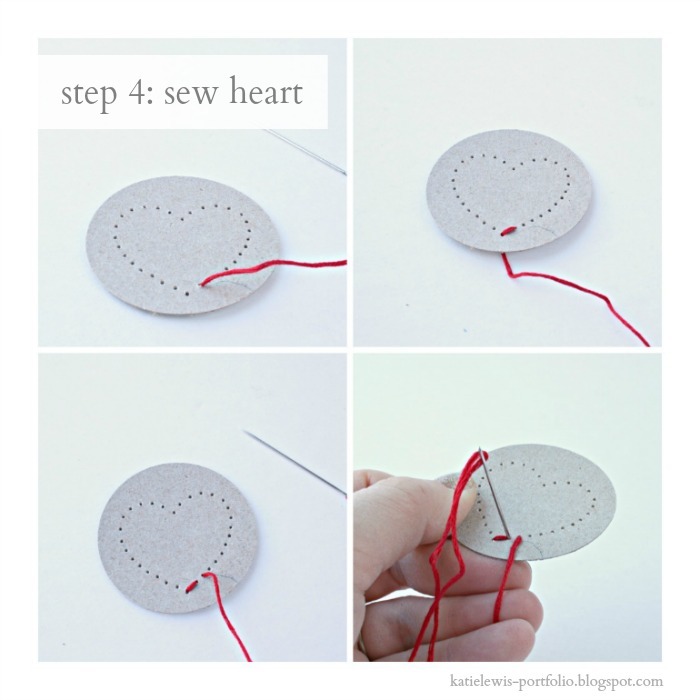 To sew heart, poke the needle up through the second hole from the bottom. Send needle down through the hole at the base of the heart. Bring needle back up through the third hole. Send needle back down through the second hole again. Continue to sew, sending the needle up through the hole in front and back down through the hole just behind it for the rest of the heart. Once the heart is finished, trim the remaining end and tape it to the back of the heart. 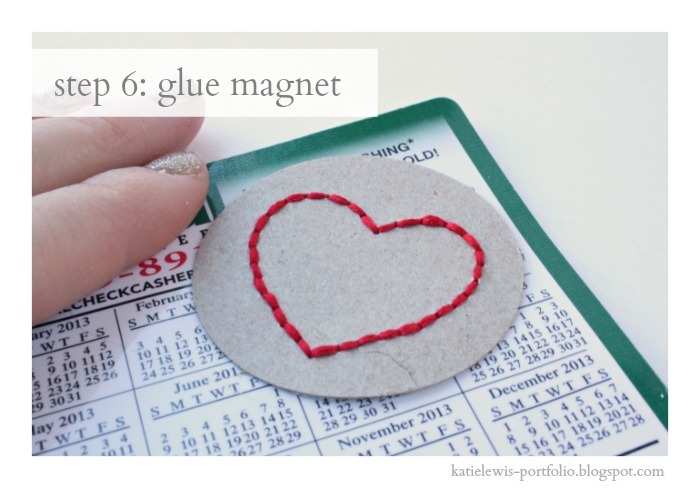 Hot glue the back of the heart onto the front of the magnet. 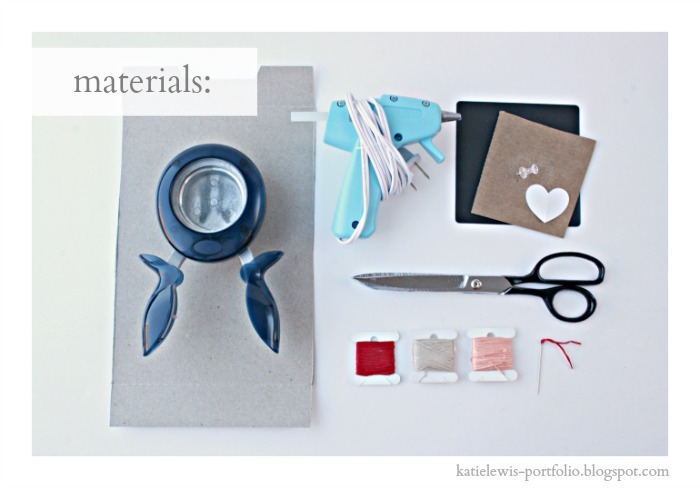 Press heart into magnet to secure. 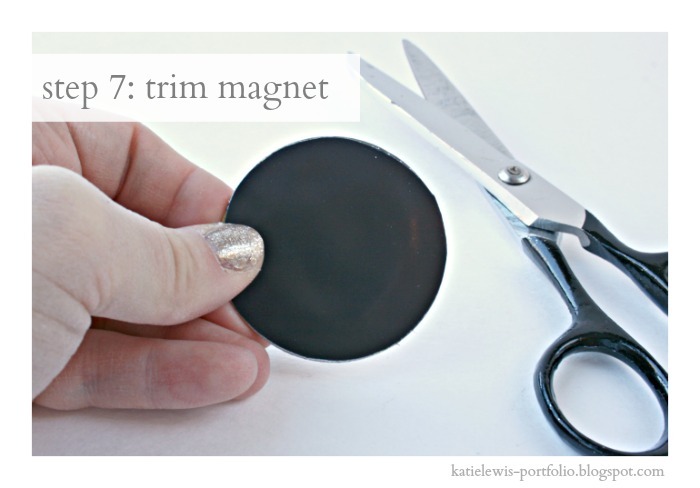 Trim magnet slightly smaller than the circle so the magnet doesn't show from the front. Finished! Time to go hang a little love note.